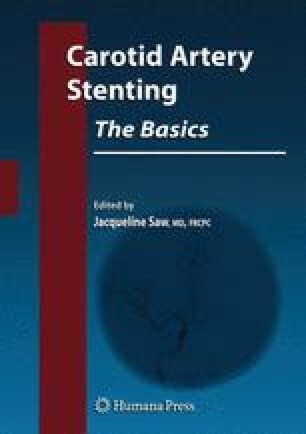 Carotid artery stenting is of interest to physicians of varied backgrounds and expertise. Although disparate guidelines with important ideological differences exist regarding operator training, they share several important features in common. All professional society guidelines are of the unanimous opinion that patient safety is paramount. There is general agreement that formal training which imparts an adequate depth of cognitive knowledge of the cerebral vasculature and its associated pathophysiologic processes, as well as technical aptitude with cervicocerebral angiography and carotid intervention, including the management of complications, is the cornerstone for the successful care of patients requiring CAS.